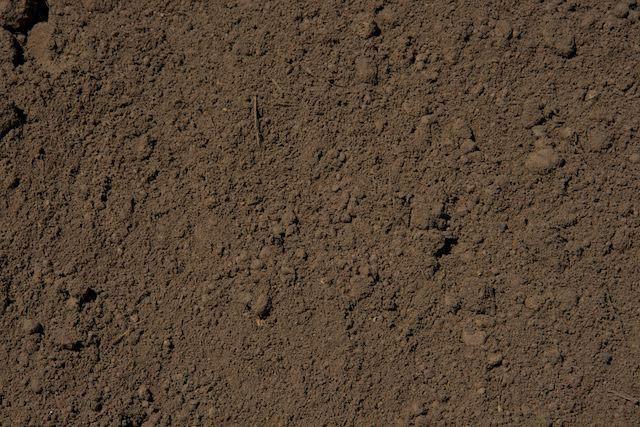 We keep a large stock of all Soils, Sands and Gravel. If you need it we have it! 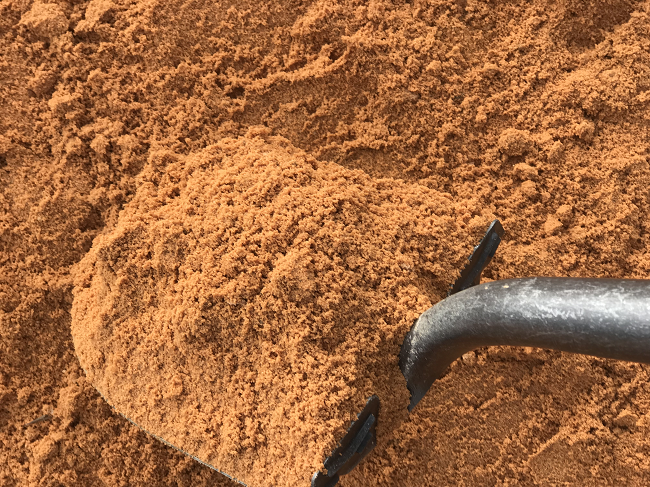 Screened Topsoil, Screened Fill dirt, Compost, Soil Conditioner, ABC Gravel, Driveway Gravel, White Beach sand, Red mortar sand, C-33 concrete sand, Pit Gravel, Screenings,. We deliver small or large loads or you can pick it up at our yard. Our delivery area includes Monroe, Waxhaw, Weddington, Indian trail, Matthews, Mint Hill, Charlotte, Midland, Unionville, Wingate, Marshville. 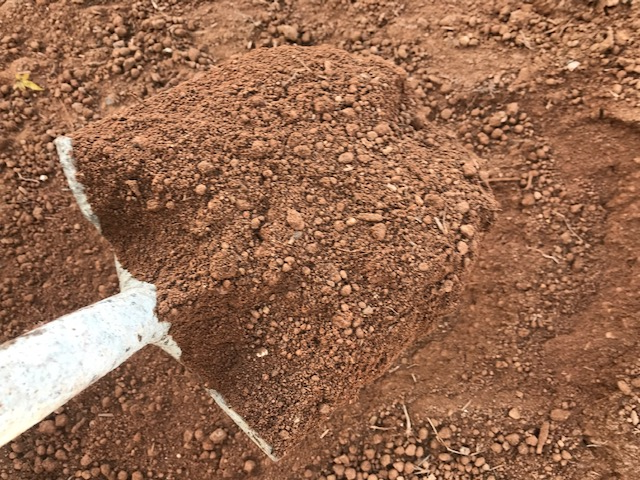 Our screened fill dirt is always free of rocks, roots and trash which makes it easier to work with. Ideal for filling holes or leveling off slopes. 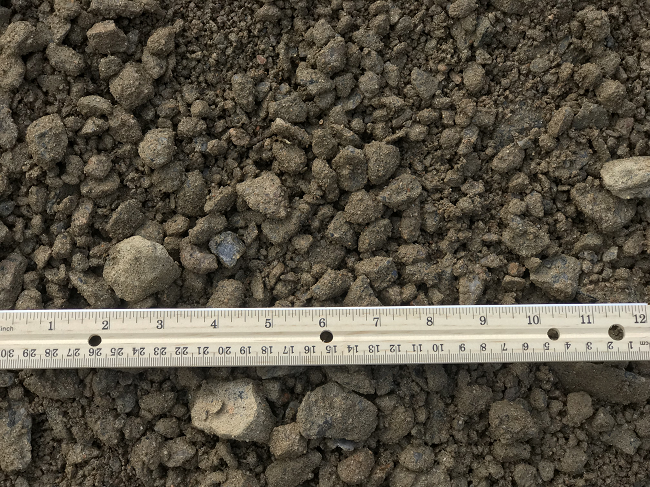 soils so every yard is consistent.Perfect for growing grass and flowers. 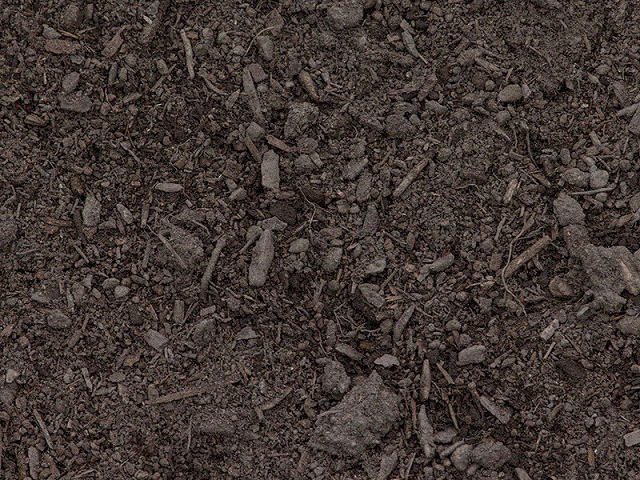 Our Premium Plant Mix is mixed at our own facility with only high quality products. 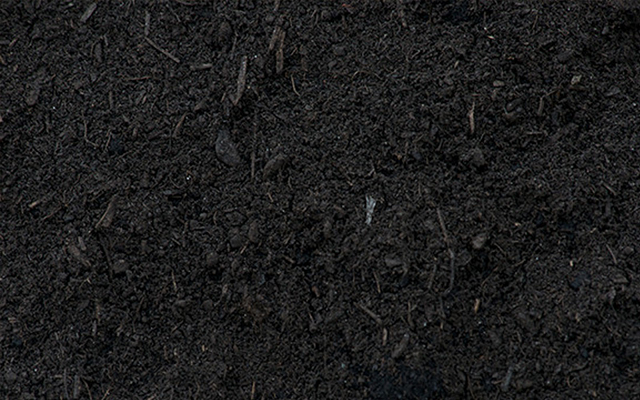 We start with fresh topsoil and a sandy mix of soil conditioner and compost . Perfect for growing grass, flowers or in the garden. 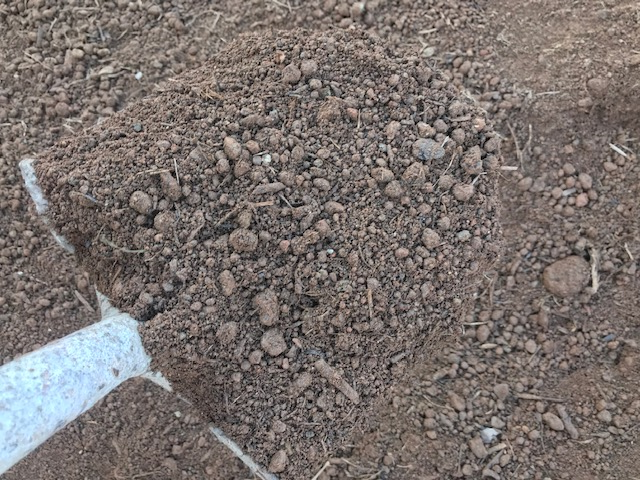 Our Soil Conditioner helps breaks up and loosen compacted soil and creates organic matter and allows nutrients to be used by lawns, trees and shrubs. We blend all of our own soils, if there is a certain blend that you need please don't hesitate to ask!! 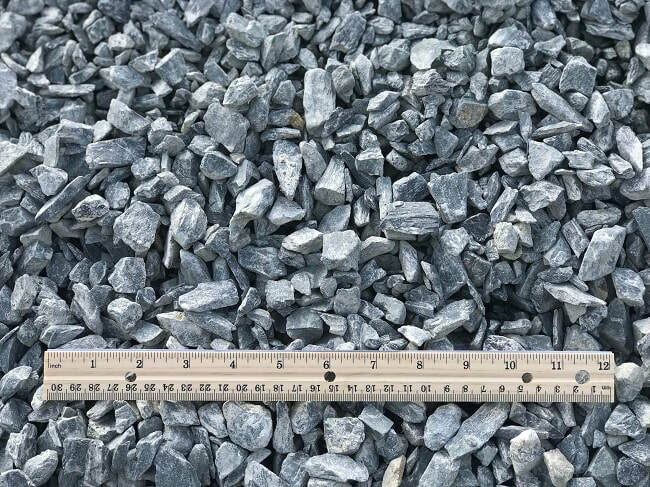 Crush and Run gravel is commonly used as a base material for driveways, walkways and under pavers. 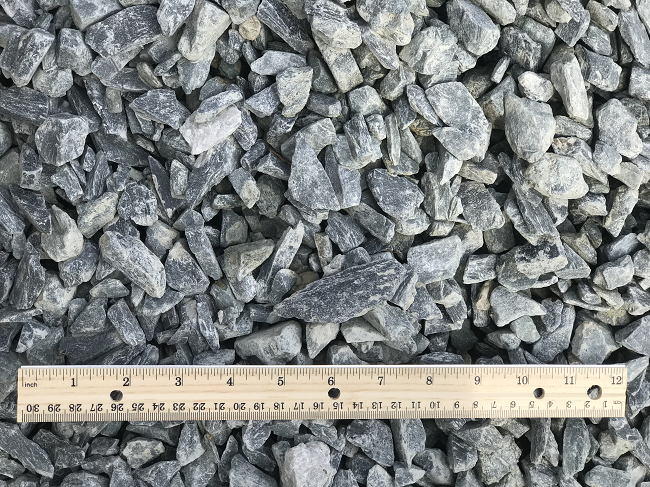 Pit gravel is commonly used as a base material but also can be used for walkways and around fire pits The color varies from tan to a light brown. Screening is a fine (1/4 minus) base material that is commonly used under pavers in patios. Has also been used in Horse arenas. 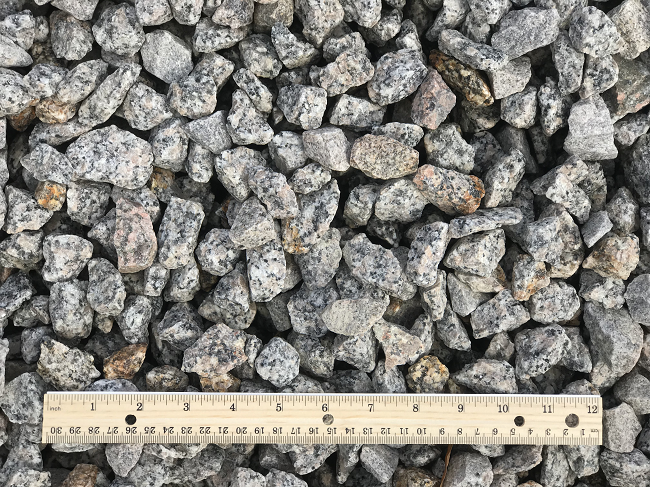 The Driveway Mix is perfect for existing driveways or walkways. 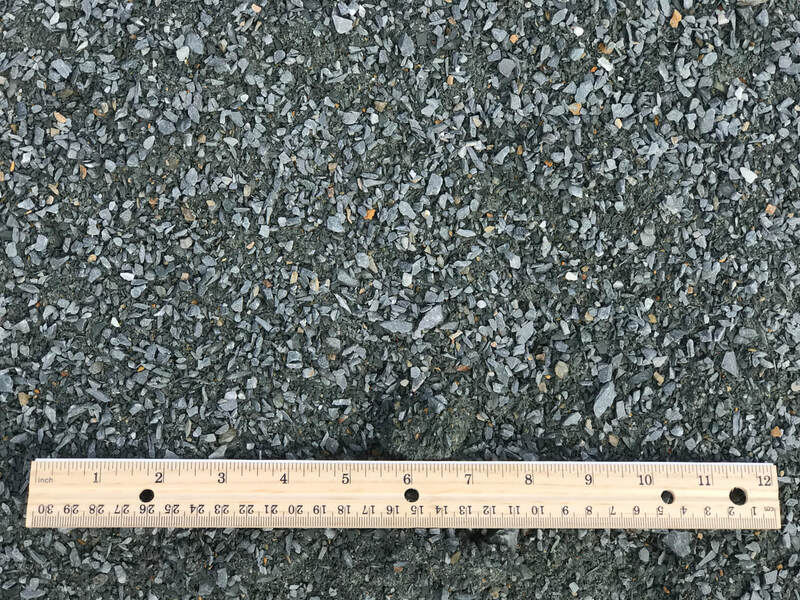 It is a mix of 78m (small flat gravel and #67 gravel) Very easy to walk on. 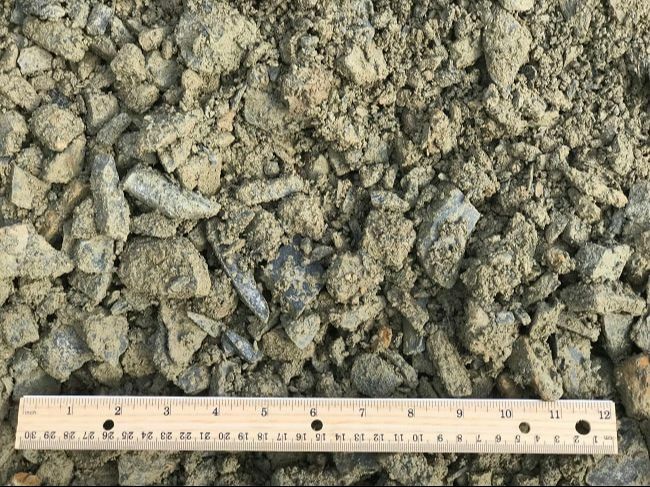 This gravel ranges in size from 3/4 inch to 1 inch. Its commonly used as a back-fill for retaining walls, drainage, driveways and walkways. 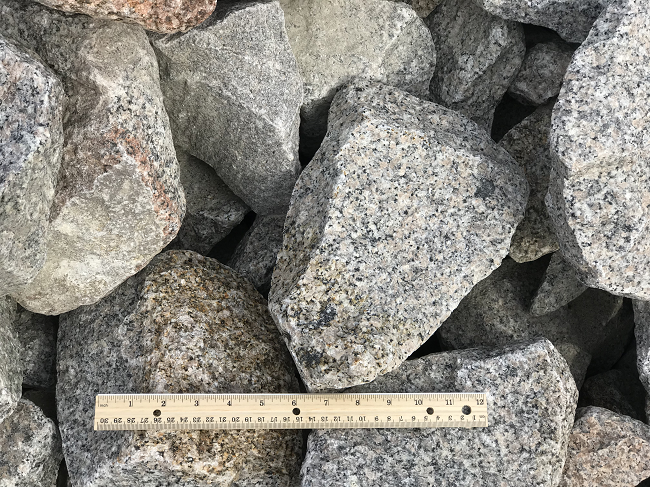 The #5 Granite washed stone is a little larger in size compared to the #57 gravel. It averages 1 1/2 inch. A large Granite stone that is softball to basketball size. Commonly used for bank protection. 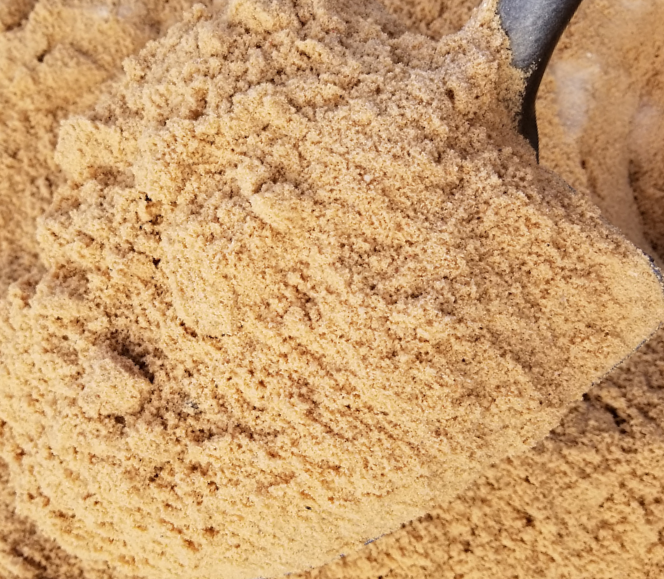 This is a beautiful white sand that is great for sand boxes, volley ball courts. Its a very soft sand.